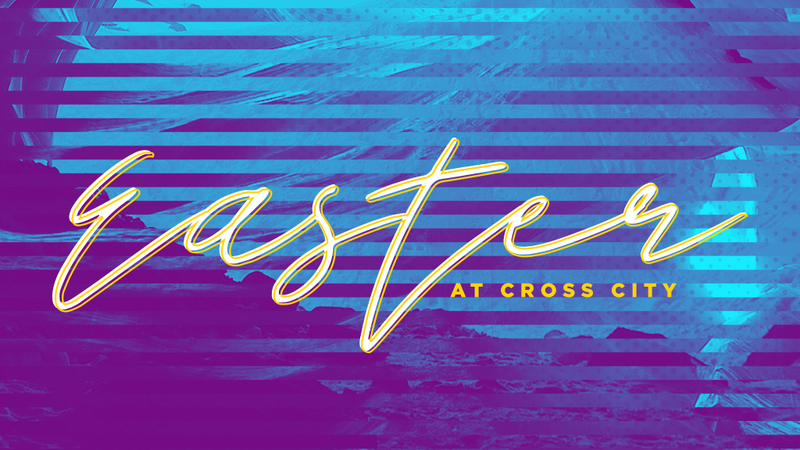 Celebrate this history-changing day with us at any of our Easter Celebration Service times. Also, please join us for any of our Cross Services. Watch Pastor John Meador build a life-size cross on stage as he shares the story and meaning of the crucifixion. At all Easter Celebration and Cross Service Times, care is provided for kids Birth-age 3. At Easter Celebration Services, kids can check out Road to the Resurrection. Read more here.